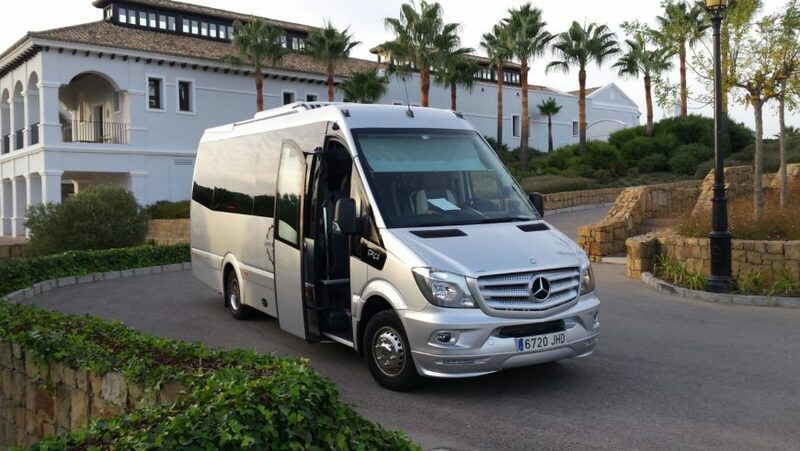 Alicante Transfers have fixed rates, So what you see is what you pay. We don't charge any Card fee's for paying with your credit card. 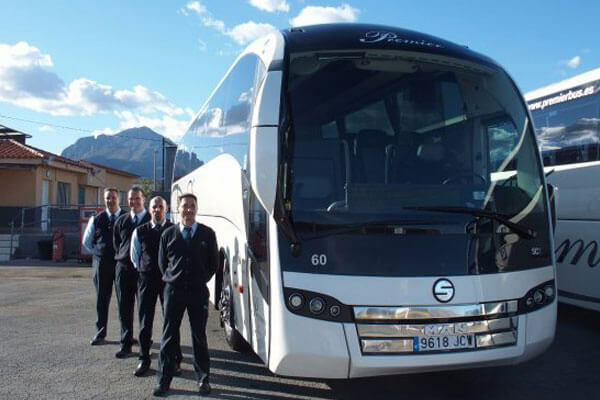 We have 24h 365 Customer Support line, We are always available to talk to. 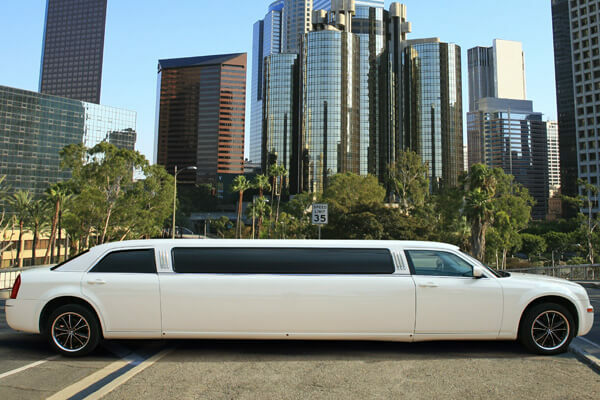 We have won awards for Customer Service & our Booking systems Simplicity. Wow, value for money & service, outstanding! 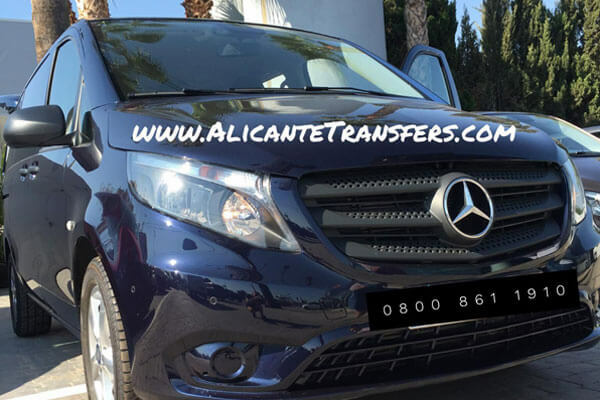 AlicanteTransfers.com Personal Service & value for money. I can defiantly recommend booking direct with them, Simple & quick booking posses.